Kings and Queens Luxury - Friends are Part of ourselfes. | Kings and Queens Luxury - Friends are Part of ourselfes. A Luxury Collar from Kings and Queens is pretty special. 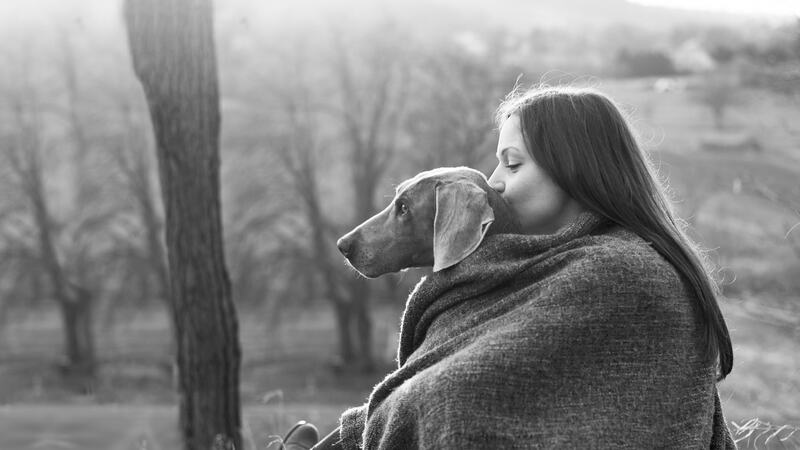 Kings & Queens is a growing luxury fashion accessories label, specialized in creating, designing and producing exclusive luxury products that are made with love and passion for man’s best friend: Dogs. Highest quality leather, handmade and 100% finest detail finishing from Germany, unquestionably count to our primary dedication to produce high-end products based on Individual demands and unique design. ‘Kings & Queens’ values it’s quality that it thinks ‘Only the best is good enough’, and gives back the love to animals in a such a way. Friends are part of ourselves. A Luxury collar Product from Kings & Queens is made of highly exclusive materials to fit to highly individual demands. Kings & Queens are made of exclusively Picked high quality materials. 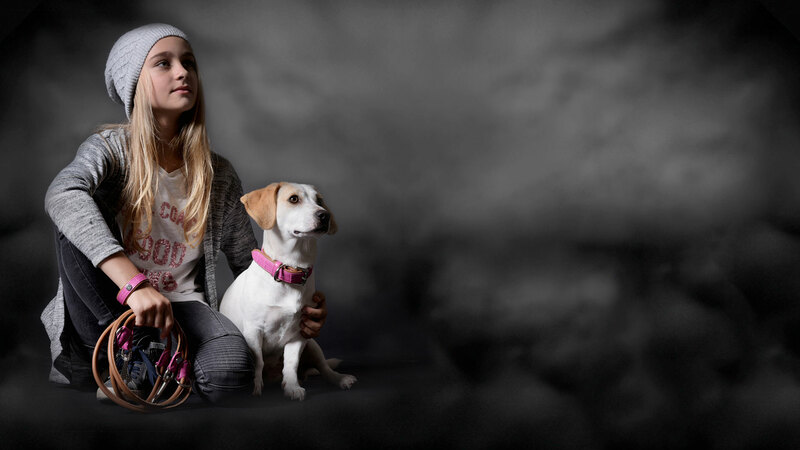 The combination of our premium quality leather types, and colors are specialy cutomized according to the size, color and apearance of your dog’s fur, providing highest wear-comfort. Our entire exclusively made collars and other products of Kings & Queens are Manufactured out of 100% high quality Bison, Python, Aligator or Ostrich-leg leather combined with high-end metal hooks D-ring, bukkle and other components oft he Product. Made in Germany, a special friendship deserves a special quality. 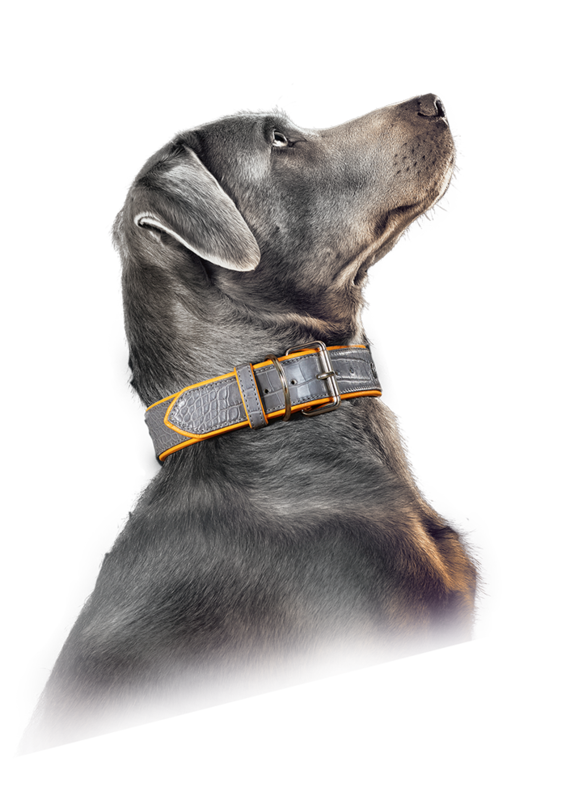 The wear –comfort, quality, stability and durability of the luxury Collar and Leashes of Kings and Queens are guaranteed by qualified years of quality leather manufacturing exellence . Every Kings & Queens Luxury and exotic Product complies with international species protection requirments and guidelines. It hardly needs mentioning that our leather products are delivered from strictly certified leather tanneries with enviromentally-friendly leather processing manufacturing. How to be part of your friend. How to get your customised product. Select the product of your choice / personalized combinations are available. Request your quote to receve a free offer.